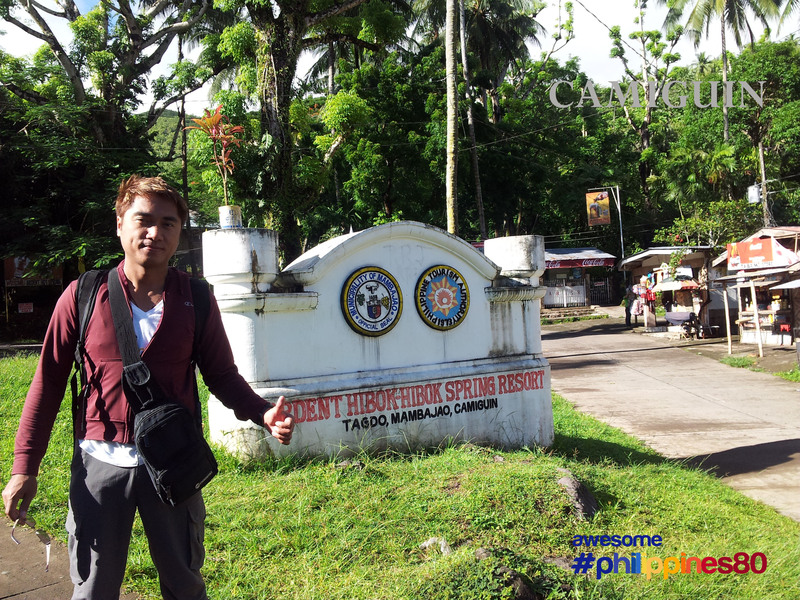 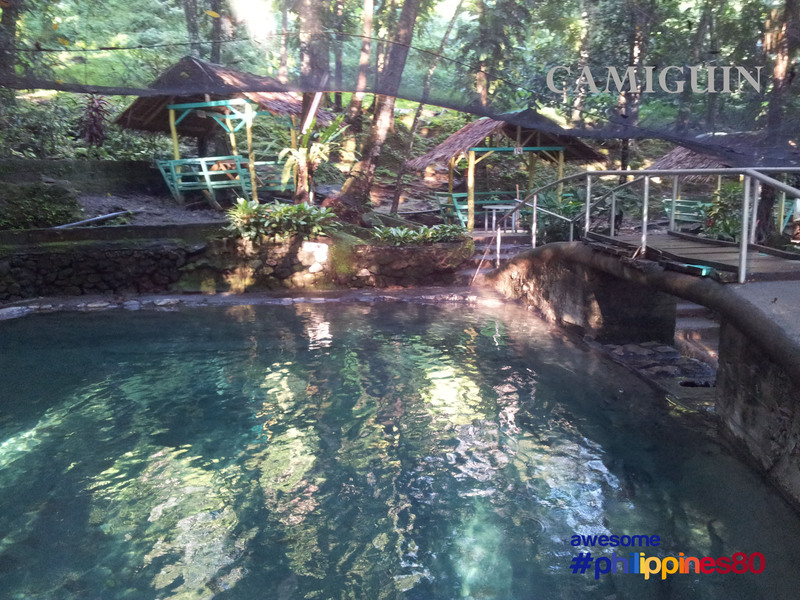 This is Ardent Hibok Hibok Hot Spring in Camiguin situated in Mt Hibok Hibok. 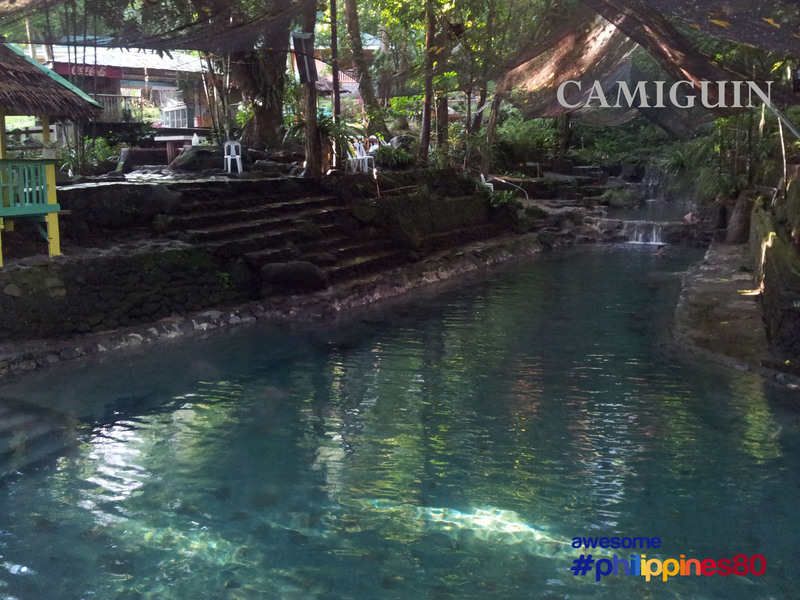 This Resort is open 24/7 for guests to enjoy and dip in its various natural hot spring pools. 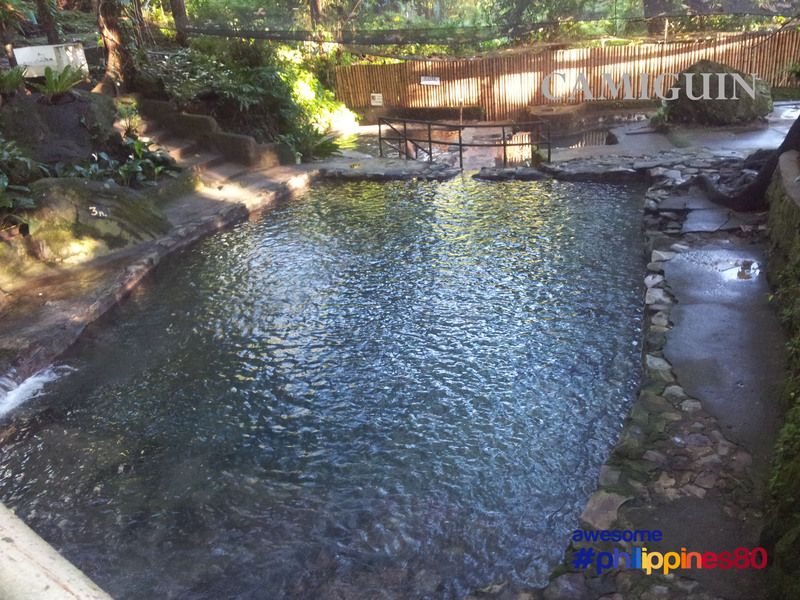 Ardent Hibok Hibok Hot Spring Resort also has accommodation facilities and a restaurant. 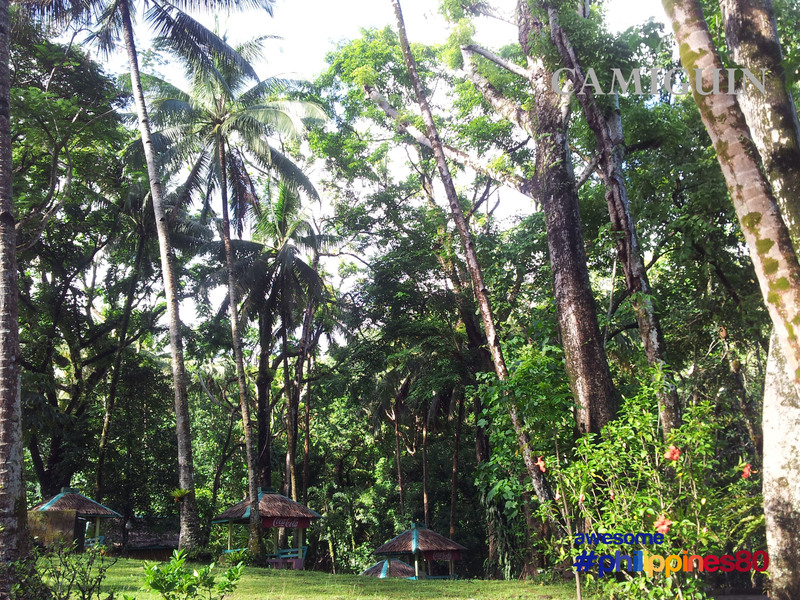 I stayed here for 2 nights and without a second thought, it was an awesome get away. 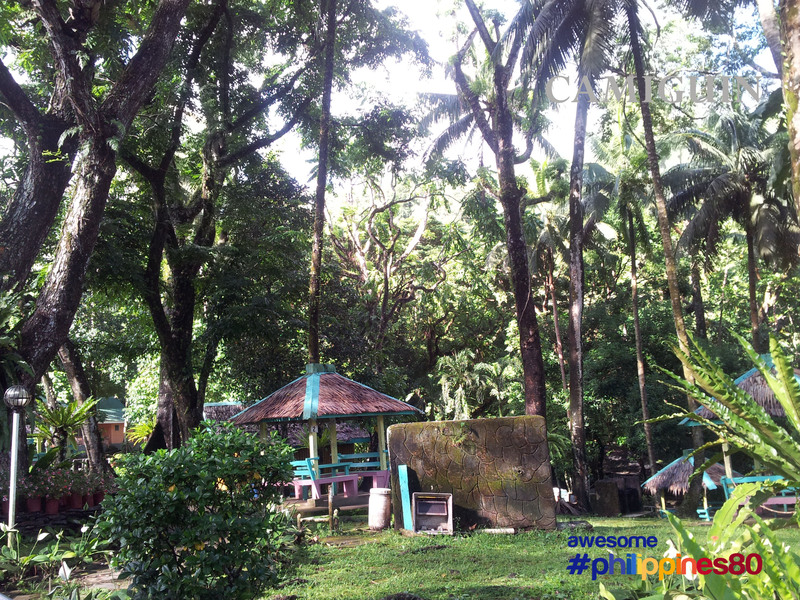 The weather here is cool because of the lush vegetation around. 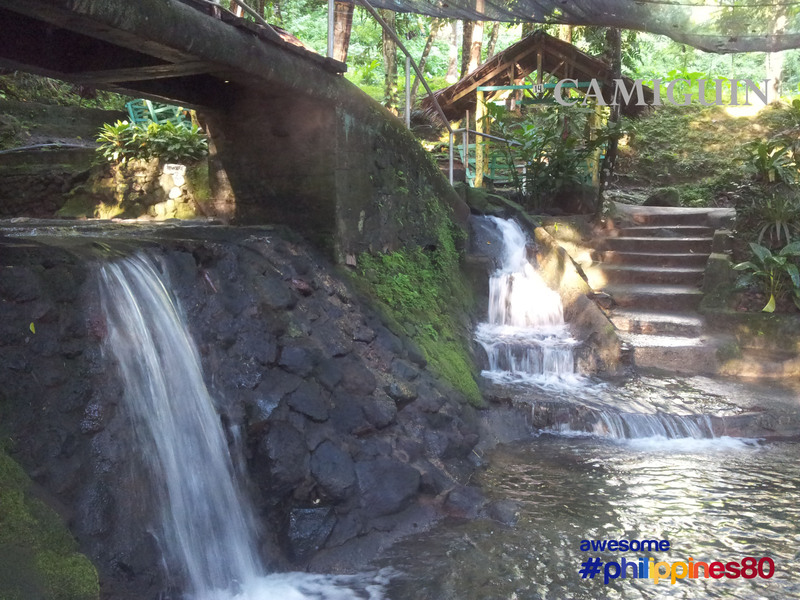 The resort is situated 3.5 kilometers off the main highway.